Apparently this conspiracy theory has been around for a while, but it never picked up much traction because it’s just downright ridiculous. 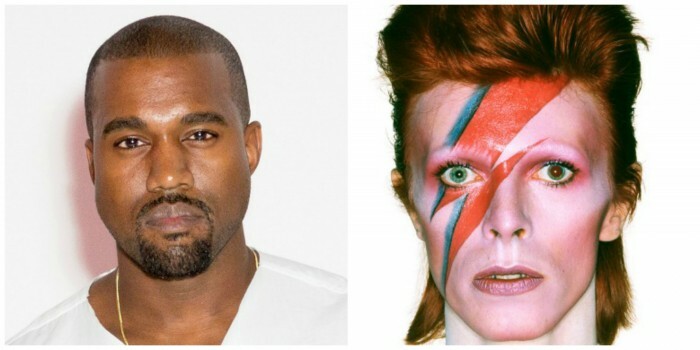 However, it’s taken on a new lease of life since David Bowie passed away last week followed by the news that Kanye West is planning a David Bowie tribute album, as he feels his death marks a profound “passing of the torch” to himself. 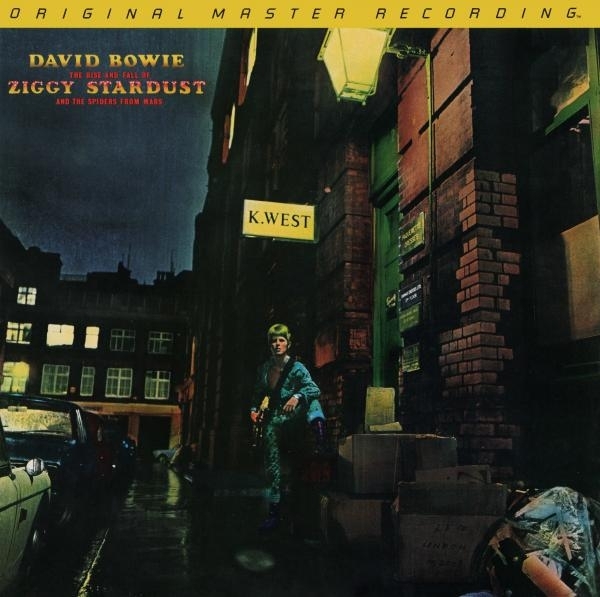 The cover was photographed near Regent Street in London outside a furrier that happened to be called K.West. Just a shop sign or something more mysterious and foreboding? People read so much into it. They thought ‘K. West’ must be some sort of code for ‘quest.’ It took on all these sort of mystical overtones.